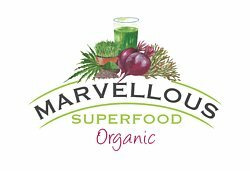 Marvellous Superfood is an award winning, Welsh, family business. We are purveyors of extraordinarily high quality, all natural gifts, drinks and superfoods. We are the benchmark of excellence in the clean eating world offering a real alternative to sugar and gluten laden foods. All of our products are entirely plant based and sweetened with nature. 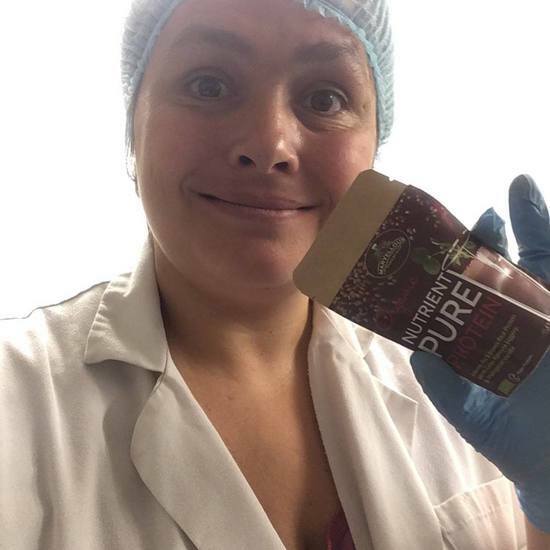 Our products are 100% organic and made entirely from plant based ingredients. We never use artifical sweeteners or flavourings or GM products. Our entire range is free from animal products, gluten, nuts and soya. We've won numerous global awards including three Free From Food Awards, a Great Taste Star and a Stevie Award. We are an ethical, small batch producer. We care about your health, the planet and our fellow human beings.